Most people are aware that yoga is a healthy activity which improves our flexibility and enables relaxation. When you look further into what yoga can offer, it’s a whole lifestyle; an attitude. Yoga is a tool, which when practiced has the power to wake us, calm us, soothe our pains and strengthen our body and mind, as well as promote healing within us. Yoga can provide us with all the benefits of exercise, all the relaxation of massage and all the clarity of meditation. It’s like an all-in-one package deal where all these treatments are rolled into one perfect parcel. All you have to do, is commit. Here at The School of Natural Health Sciences we have published quite a selection of yoga blogs, each with their own unique routines, videos and purposes (we’ve listed them all at the end of this blog). 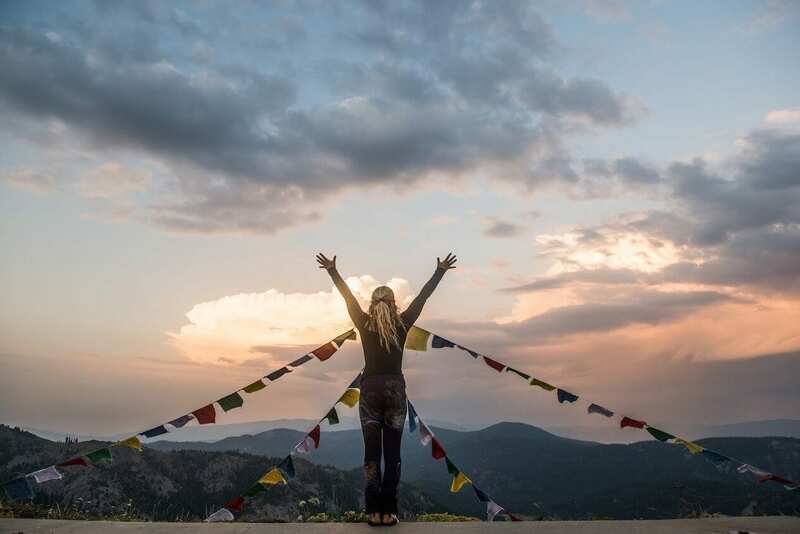 It doesn’t get more personal than yoga for trauma, so our hope is that our students, readers, teachers and therapists can experience healing and release through holistic practices such as this one. 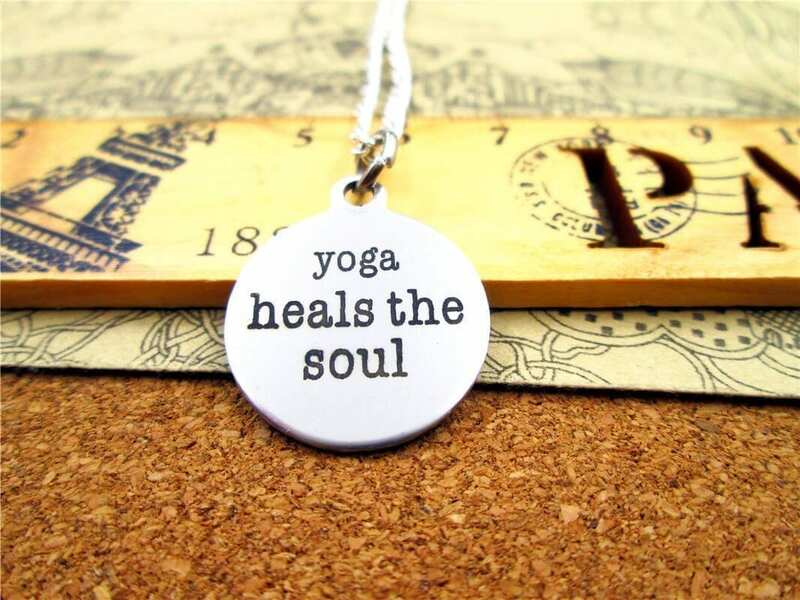 Yoga can be extremely effective for healing trauma, because it helps release the tension, anxieties and illnesses which manifest as a result of holding on to the negativity of a past event. It’s also a form of physiotherapy for those who have experienced severe injury and as a result have accumulated scar tissue and live with reduced mobility. In this series of poses, we look at some of the most common areas of the body affected by trauma. Not only where injury may have occurred, but parts of the body where we unknowingly tense, clench and brace whenever we are stressed, fearful or feeling any type of negative energy. Some of you may already know of your problem areas, and might experience tension, pain, reduced mobility or issues in either the pelvic region, the diaphragm, the throat, the jaw, the hamstrings, or the shoulders and neck. We’ve been following ‘Yoga with Adrienne’ on YouTube for quite some time now, and have found her calm enthusiasm to be a great motivator. She teaches always with the student in mind, and has successfully choreographed the perfect poses for any particular needs. Her videos have helped many combat lower back pain, neck tension, fatigue and more. Adrienne’s ‘Hip Openers’ video really targets the pelvic region and upper legs. This is especially good for women who keep stress and tension in this area, especially those who have experienced sexual abuse. A normal reaction to abuse is to self-protect and close ourselves off, but this is exactly what we want to avoid. This is also an essential routine for anybody spending long hours sitting down at a desk, or driving (travelling) for long periods of time. Our pelvic muscles are often neglected, so it’s time to reclaim our space and get to know our body a little better than before. This next yoga routine is all about being present, releasing anxiety and anger, and fuelling yourself with positive energy instead of negative thoughts. It’s hard not to get trapped in a shocking experience, whether it invoked anger, fear or shock. We tend to worry about the future and feel regret and sadness for the past. None of that serves us, and though it’s good to look back and learn from the past, or look forwards and work to better our future, dwelling in either time frame is going to cause an imbalance in our minds and bodies. If you feel depressed, this applies just as much to you as it would to someone who’s holding onto fear or anger. There’s a famous quote that I think explains depression rather well. “Depression is merely anger without enthusiasm.” Both anger and depression, as well as anxiety are all emotions that can consume our lives and chip away at our health. When faced with hard times, we have to take measures to stop the vicious cycle of negativity, and find a place of peace where we can take on each day and not become defeated.